A last minute thing… for me if no-body else. I’m streaming live video while I am counting down the remaining minutes to 3PM PST. Follow along with a live simulation of the ISS. If you live in the UK – just go outside and Look Up at 6:30pm on Sunday Feb 16th. 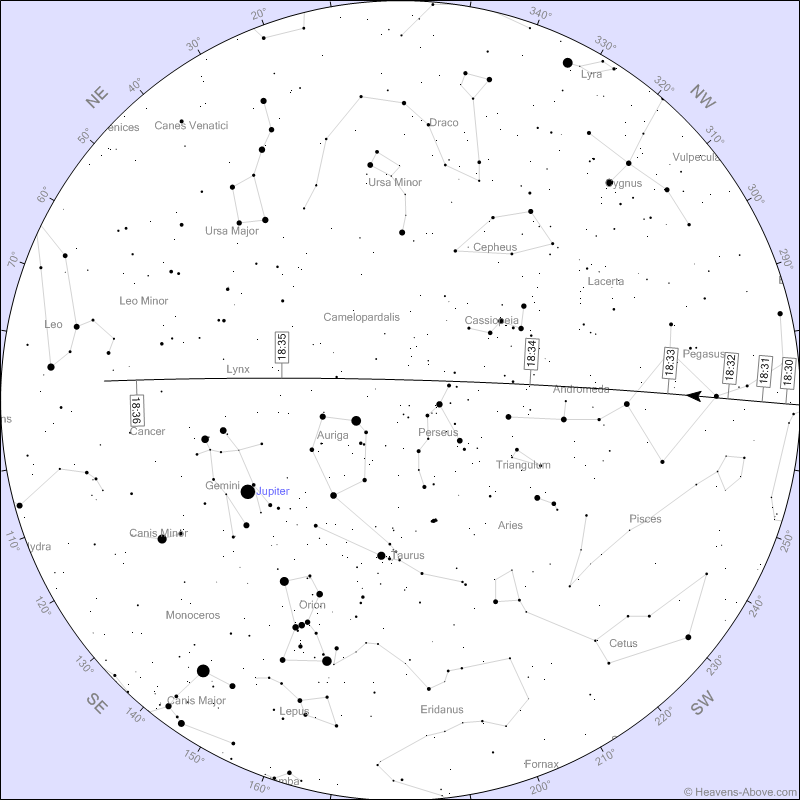 ISS will begin low in the W and go directly overhead at 6:34pm. 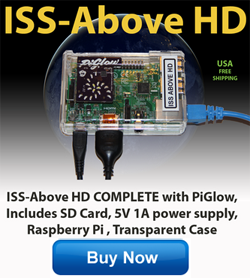 The numerous ISS-Above devices currently in the UK will be making a big fuss with their colourful displays to show how close the ISS is to you. I am very excited to announce that today I installed an ISS-Above at the offices of The Planetary Society in Pasadena. The Planetary Society, founded in 1980 by Carl Sagan, Bruce Murray, and Louis Friedman, to inspire and involve the world’s public in space exploration through advocacy, projects, and education. Today, The Planetary Society is the largest and most influential public space organization group on Earth. Bill Nye The Science Guy is their CEO. Here are some photos of the ISS-Above in their offices. Look out for tweets coming from this ISS-Above!